Nights of Malta, mass at 4:00 p.m.
Drop off food pantry items for Holy Family Church food pantry 8:00 am – 12:00 pm (at both the 8:30 am and 11:00 am masses). Thank you! 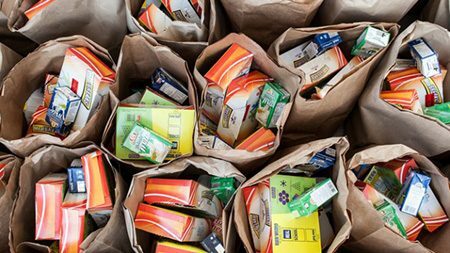 There are times that the Food Pantry does not have enough to last the month. Thank You for supporting our monthly Food Drive for Feeding God’s Holy Family. THANK YOU FOR SHARING FROM YOUR THOUGHTFUL ABUNDANCE! Sunday Mass at 8:30 a.m. and 11:00 a.m.